on the slopes in Pyeongchang. So too is Menna Fitzpatrick. second half of the run. A bit of a whirlwind. do best, which is skee. We just worked as one. visual impairment, how do you do it? must be good at skiing, Jen. again at the age of 80. Highland Wildlife Park in Scotland. out of the den and explore. 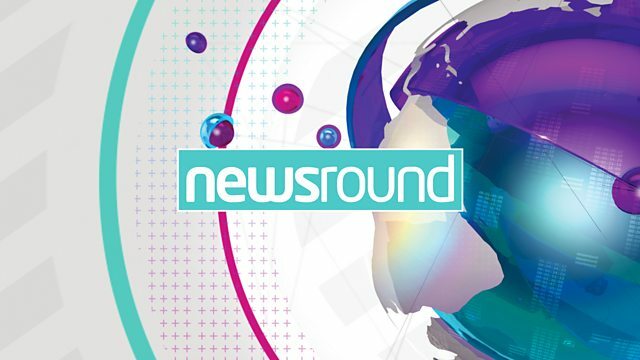 That's all for now from Newsround.